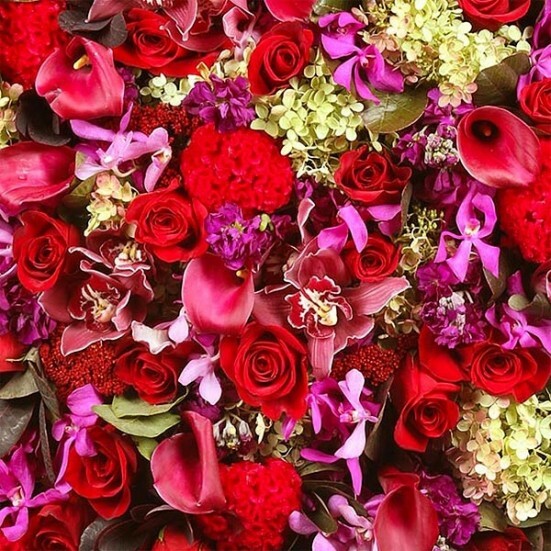 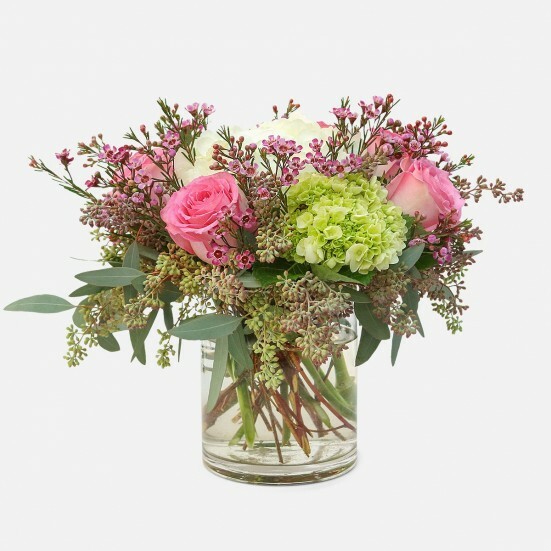 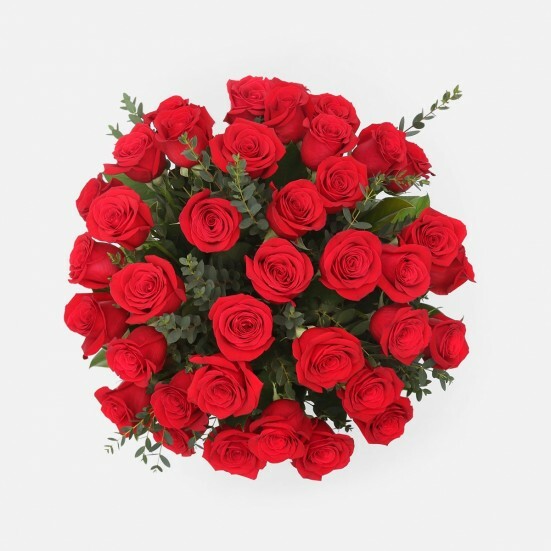 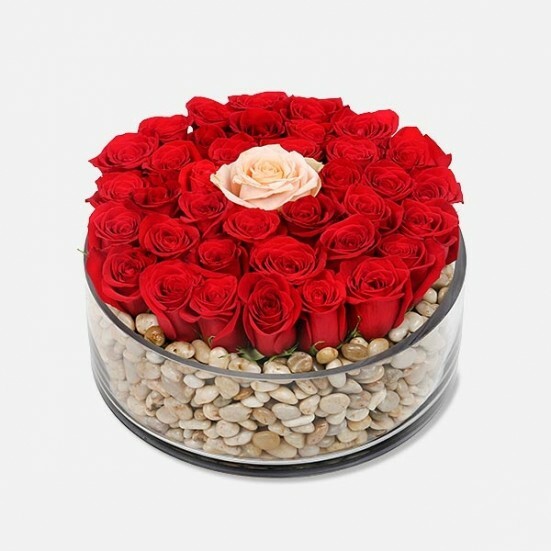 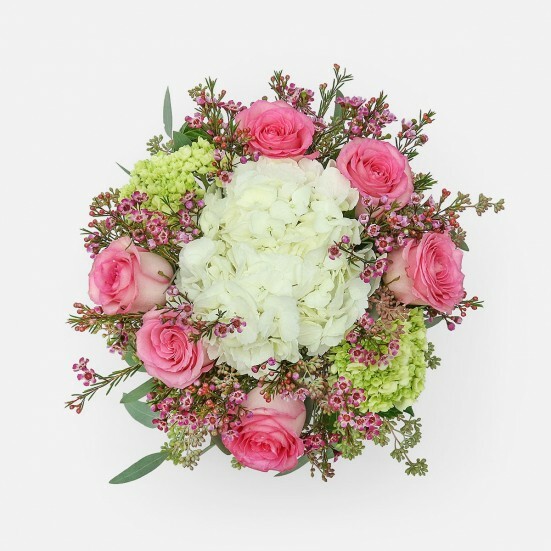 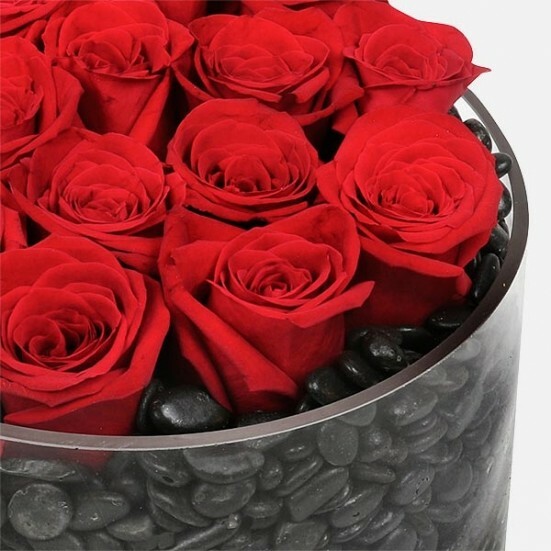 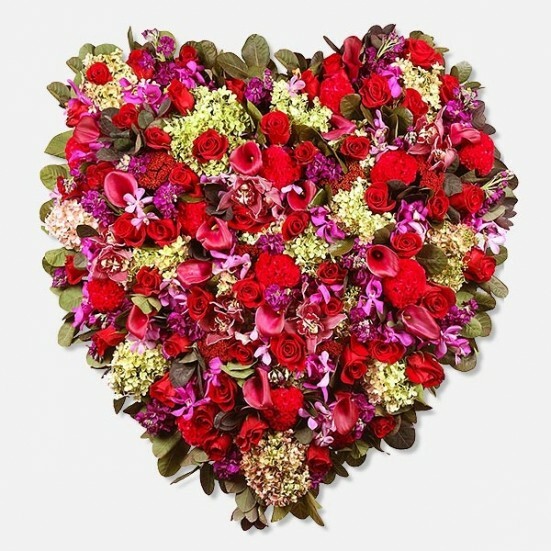 Shower your New York love with a Valentine's Day flower arrangement from PlantShed. 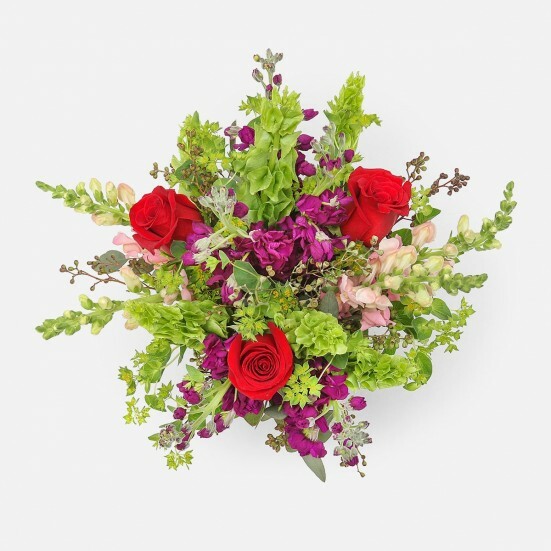 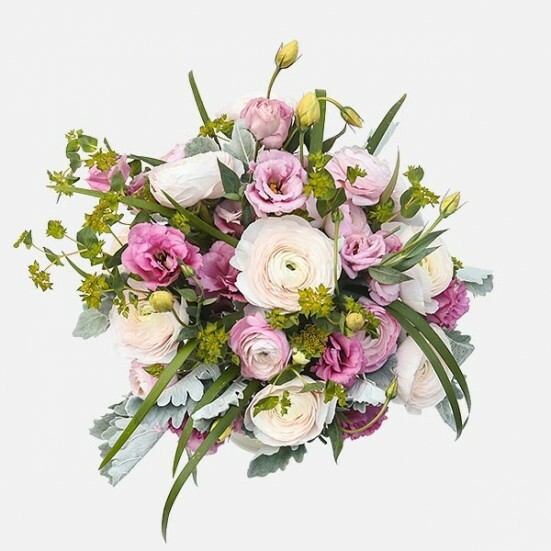 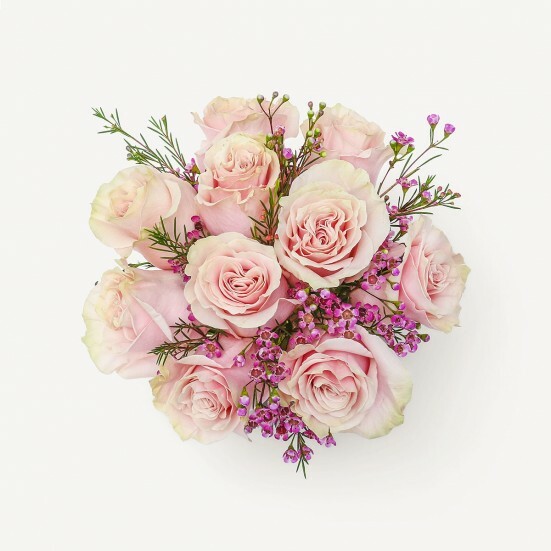 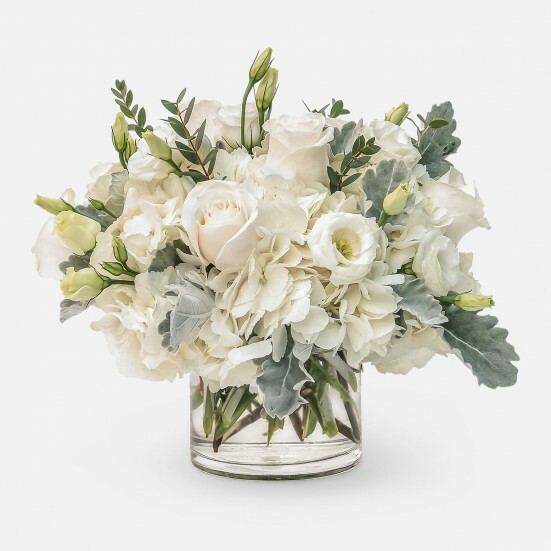 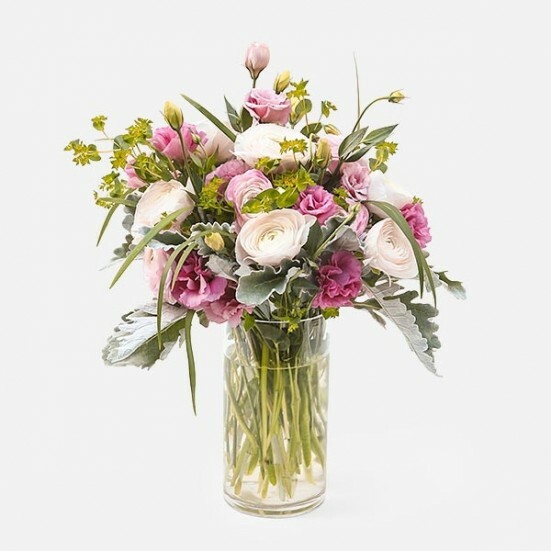 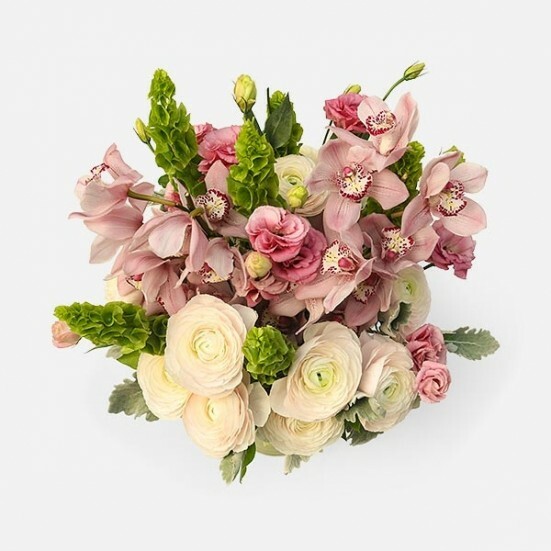 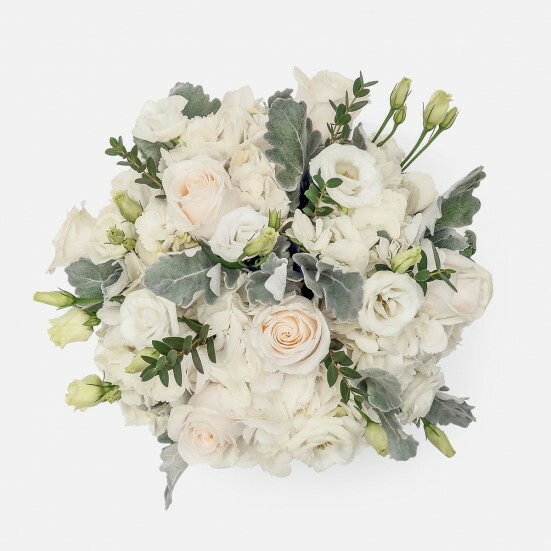 Our curated collection, featuring the freshest roses, ranunculus and anemones, has all the best Valentine's Day gift ideas to make your sweetheart swoon. 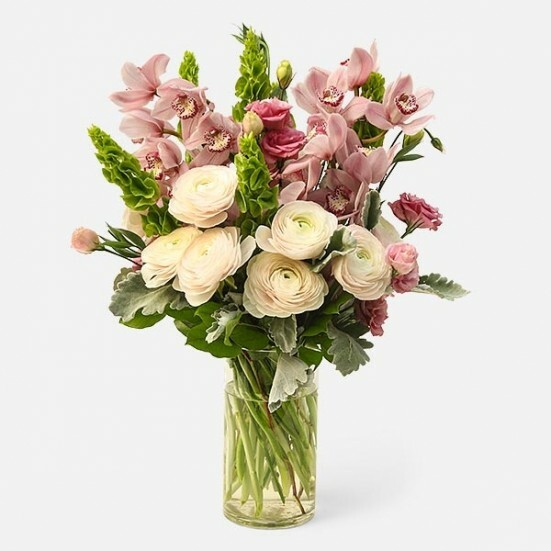 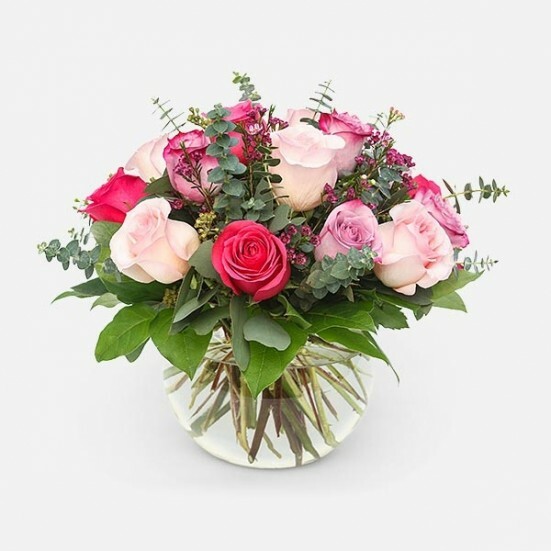 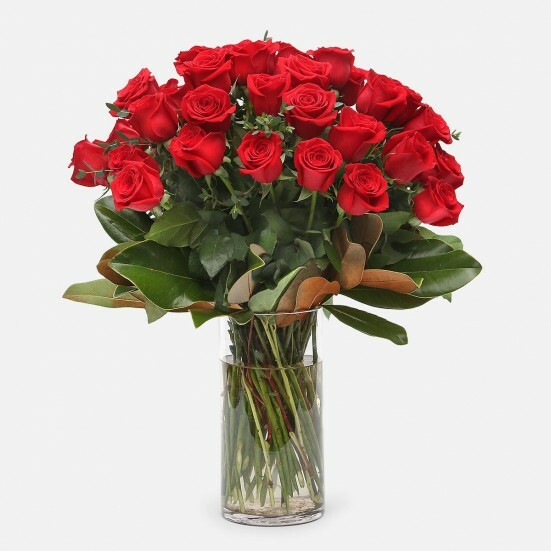 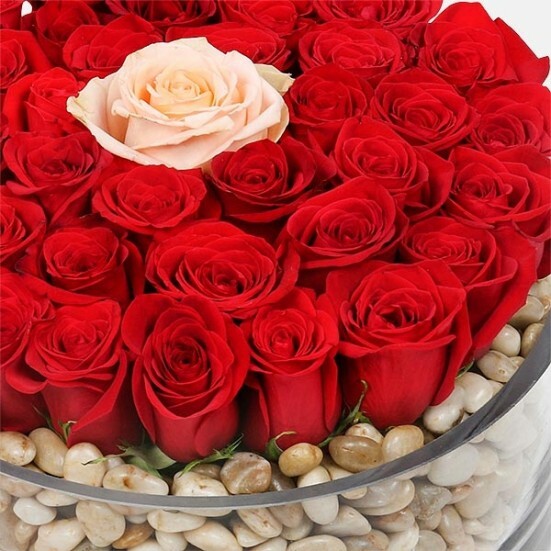 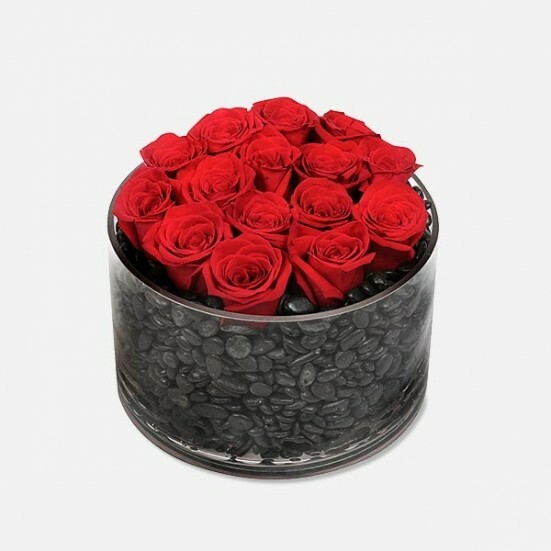 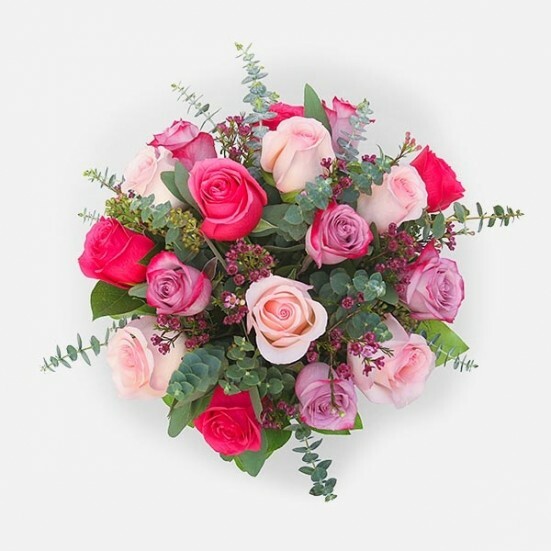 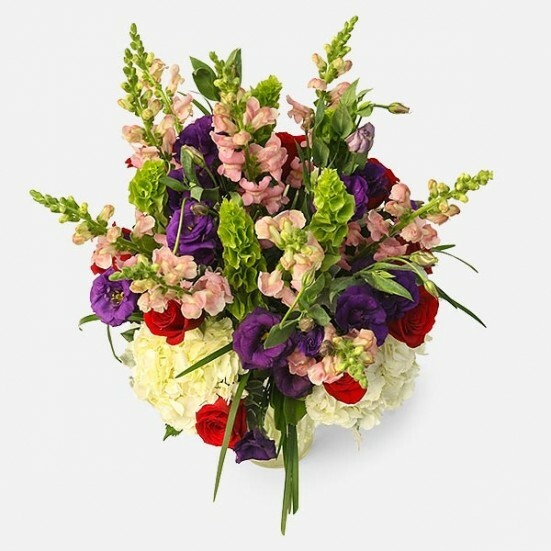 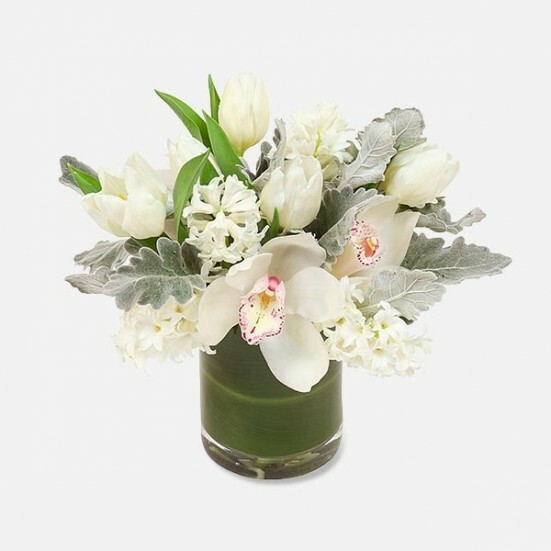 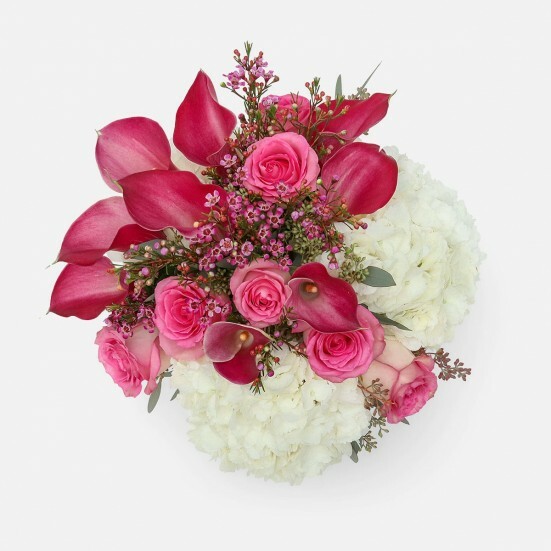 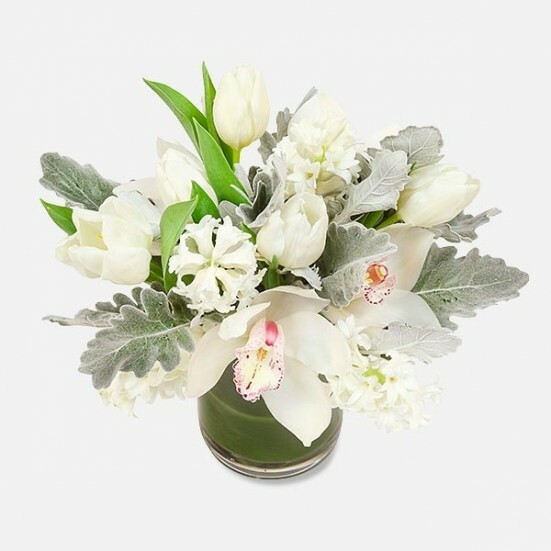 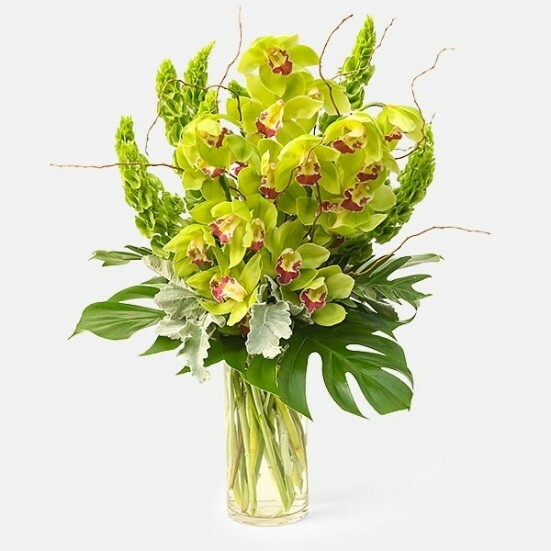 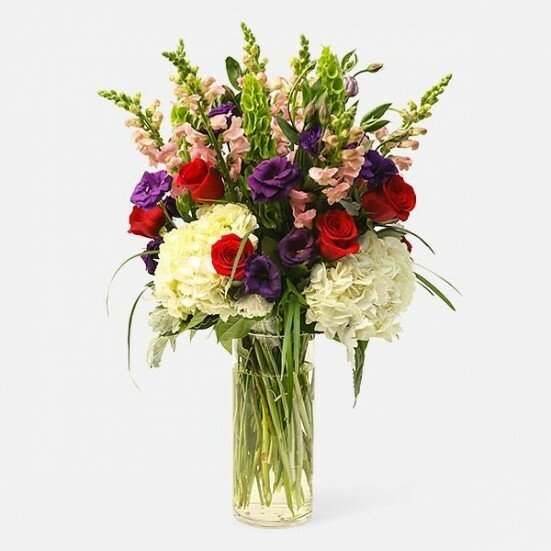 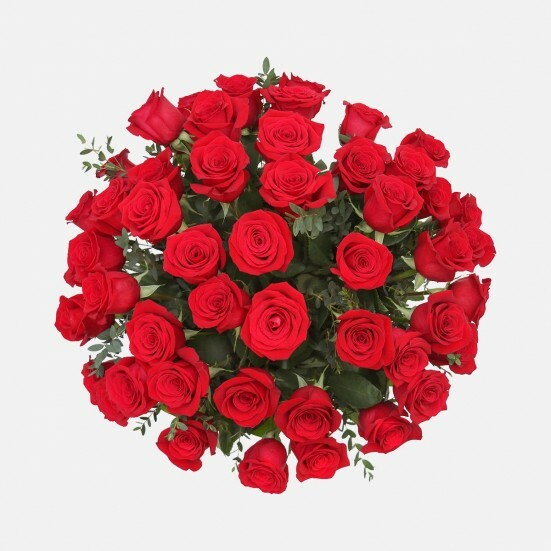 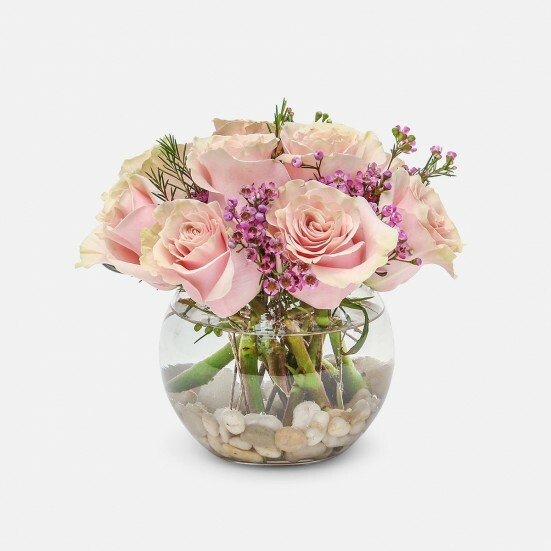 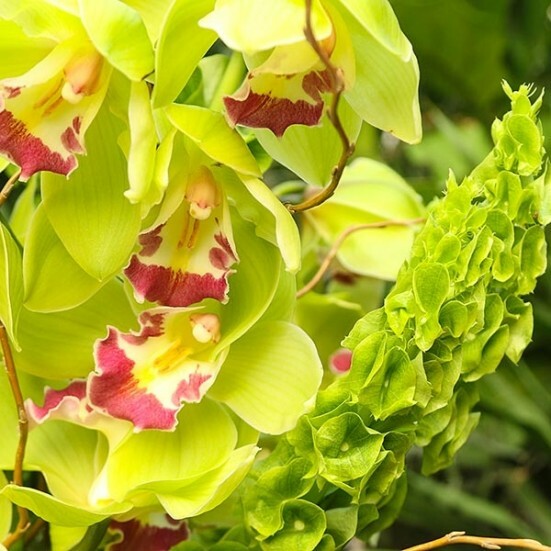 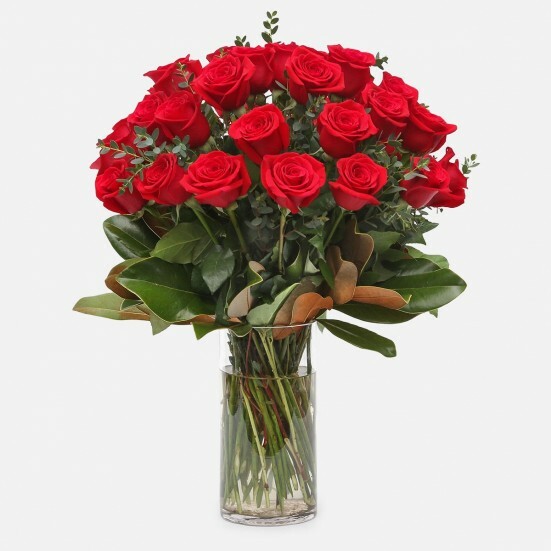 Hand-delivered flowers will be sure to put a smile on your New Yorker's face! 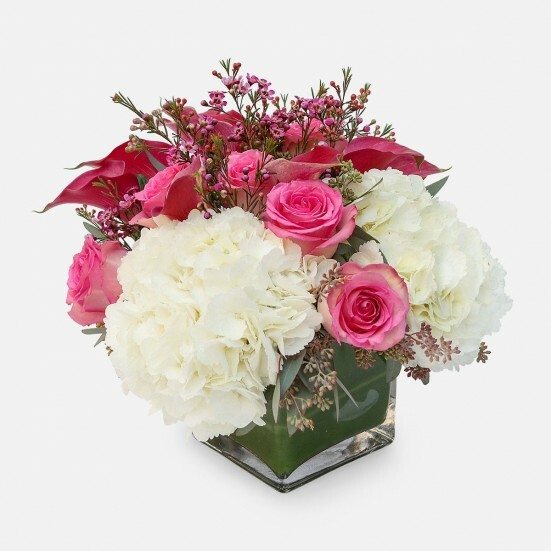 We deliver to any of the 5 NYC boroughs. 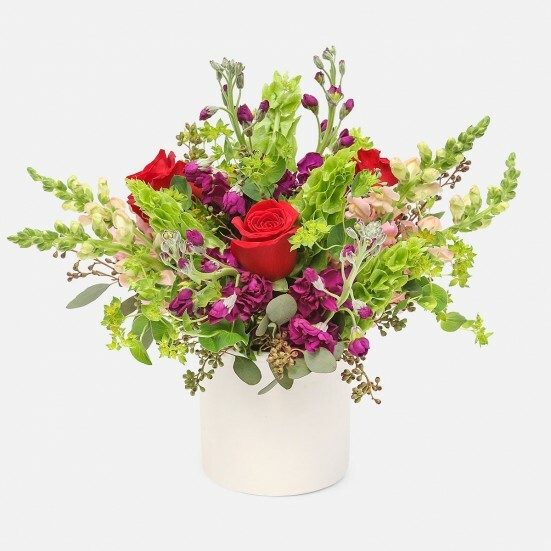 Get FREE delivery in Manhattan for orders over $100 per location.